Many cars that are driving around Cathedral City these days are more than a decade old. Drivers these days are either treating their cars as long-term investments, or they buy pre-owned vehicles instead of new models. As a result, most Cathedral City cars tend to have lots of miles on their engines. One of the key principles that Davies Auto Care follows is that the tune-ups are performed at intervals recommended by the car manufacturer. It includes oil change. Engines age over time, with the moving parts wearing out with use. The lifespan can be prolonged with lubricant protection and with the use of oil that is specifically formulated for high mileage engines. It?s a common misconception that high mileage oil is designed for old cars. The truth is that age is not the determining factor but the mileage (which is where it got its name from.) It doesn?t matter whether a car is 2 years old or 25 years old. As soon as it exceeds 75,000 miles on the odometer, it will start to benefit from high mileage oil. Worn out engines have seals that are prone to shrinking and cracking. The cylinders? compression progressively grows weaker as well. It all eventually leads to engines losing performance, requiring more oil just to do the same amount of work it used to do when new. Over time, it exacerbates and the car starts to require major engine repairs. A high mileage oil is specifically formulated to help slow down engine wear, and in some cases can even counteract the effects of aging. This is through the use of special thickeners and conditioning agents that can rejuvenate worn and old seals. It is by no means a magic bullet, but its beneficial effects are proven and backed by years of use. 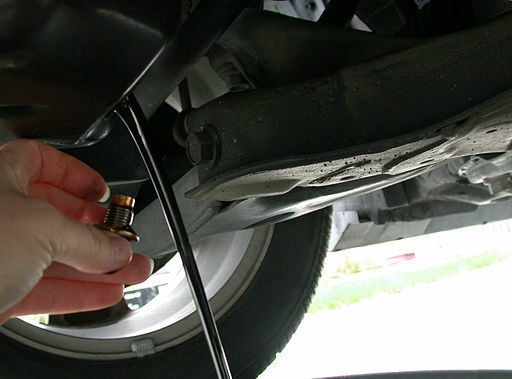 However, high mileage oil behaves slightly differently from normal oil due to the added seal conditioners. This means they need to be changed by a shop that specifically knows how to work with high mileage oil, such as Davies Auto Care. 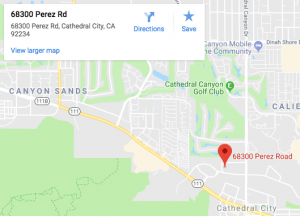 Davies Auto Care has been providing auto repairs and vehicle maintenance services within Cathedral City and its neighboring areas since 1993, so if you are ever in need of high mileage oil change, contact us and we will give you a free quote.